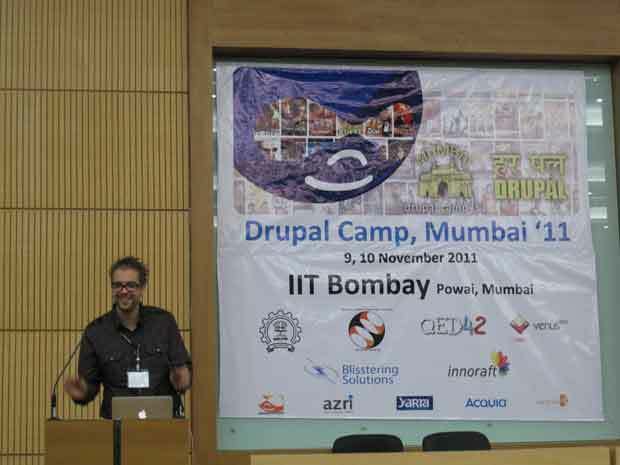 Drupal Mumbai started back in 2011 as the Drupal Mumbai Meetup Group (DMMG), with an objective to revive and strengthen the local Drupal community in Mumbai. Since then over 800+ members have joined the group and we have conducted more than 80+ community events with an average of two per month. 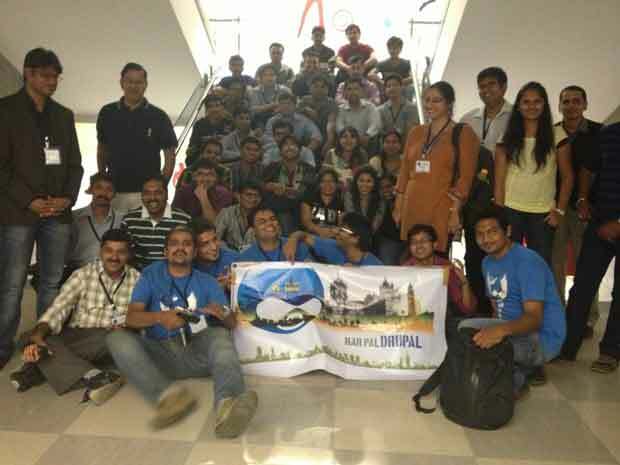 DMMG’s primary purpose is to build and foster a strong community of Drupal and open source contributors in and around the Mumbai region. We invite and welcome Drupal enthusiasts, newbies, designers and hackers, businesses and marketers to join us. This group is not to be leveraged for personal and commercial gain in any manner that goes against community spirit of the open source movement. We follow the definition of an open source set forth by the Open Source Initiative. We expect the members of the groups to adhere to the Drupal Mission and Principles. This is an open group and there is no membership fee. However, registration is required and subject to final administrator approval. There may be fees for paid workshops and events as per the event’s requirement. This is a technology group so members would need to have a knowledge of Drupal at some level. Training and Workshops on different Drupal topics, both beginner and advanced levels. 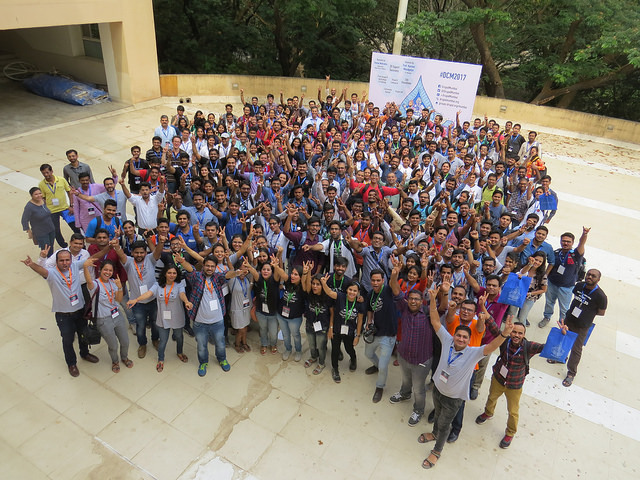 Our plans for 2018 is to take Drupal Mumbai Group to the next level with the focus on further strengthening the Drupal community with highly effective and high-value events, workshops and summits for students, Drupal users, developers and companies. Some of the items on the roadmap for 2018. Strengthening the student community with active outreach. Drupal Campus Ambassador Program in partnership with the Drupal Association for Involving Students at grass root level.